The first encounter I had with the fully silent version of Carl Th. Dreyer’s 1926 The Passion of Joan of Arc, I was almost unable to finish it. Being exposed to 82 minutes of unrelenting pathos, I marvelled at the difference an added score made, and how it better directed my empathy toward the title character. This playlist experiments with these concepts, assigning a more contemporary soundtrack to the film, and in doing so, reinterprets its central themes. 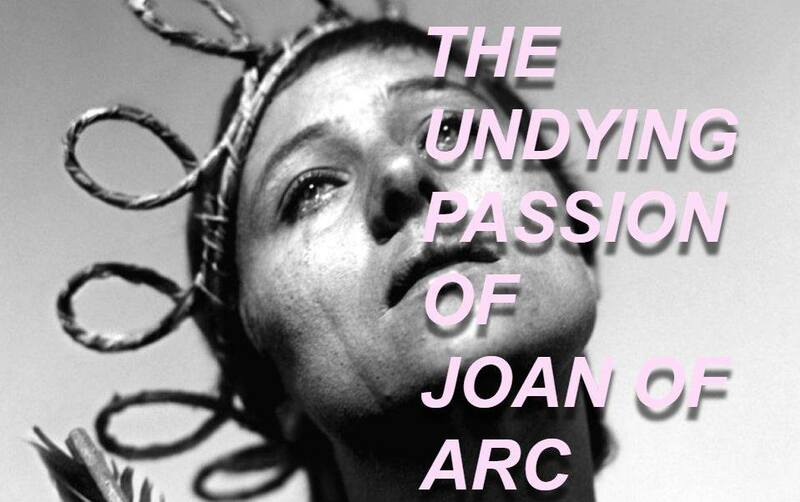 You can view The Passion of Joan of Arc on Criterion here. Juliette hails from an Indiana town with about 1500 inhabitants, most of whom are her cousins. 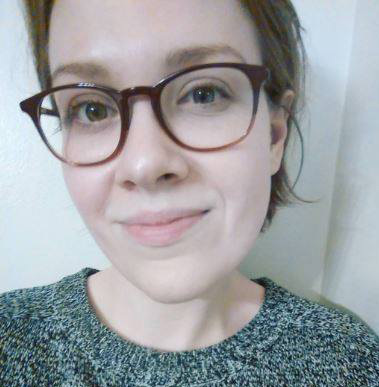 She has a BA in comparative lit and is currently working toward her MA in cinema studies at SCAD. Juliette likes Diet Coke, sweatshirts, and Joan of Arc narratives.